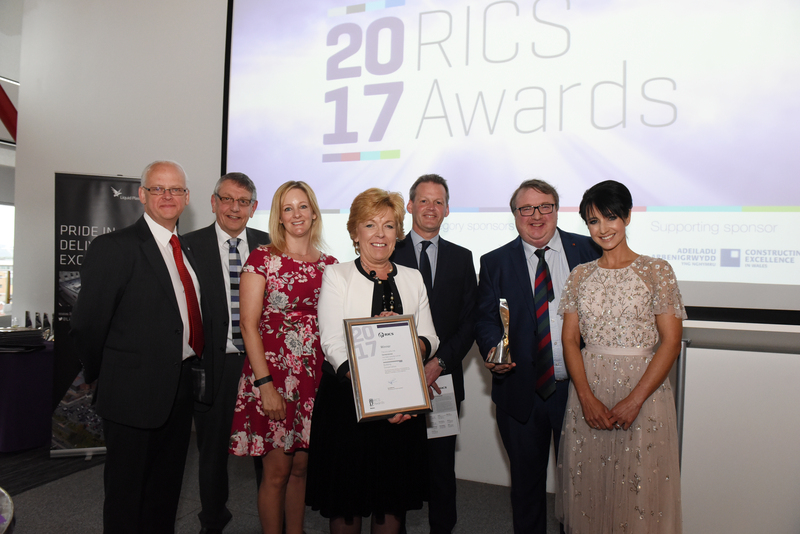 YOU ARE HERE: News Cornerstone Chapel wins RICS Award! Cornerstone Chapel wins RICS Award! The Grade II Listed refurbishment of Cornerstone Chapel in Cardiff has received the Building Conservation Award from RICS. We are delighted that Cornerstone has received this recognition and accepted the award alongside the Client, WYG and Architects Petersen Williams. Read more about this fantastic refurbishment in our Projects section.